The AVCMC7 from WatchNET is a master door station that can be used for access control in commercial or multi-residential buildings. 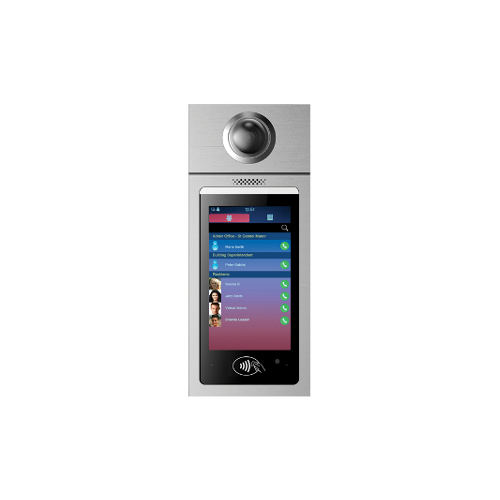 The Video Door Phone makes use of SIP technology which gives users the ability to communicate with users and clients through a smartphone, desktop display telephone system or ensuite monitor station and remotely control the gate/door. 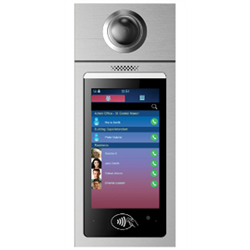 Multiple door phones can be controlled using the CMS (Central Management Software) for easier management and configuration.